Milla – Hell Yeah (Official Video). 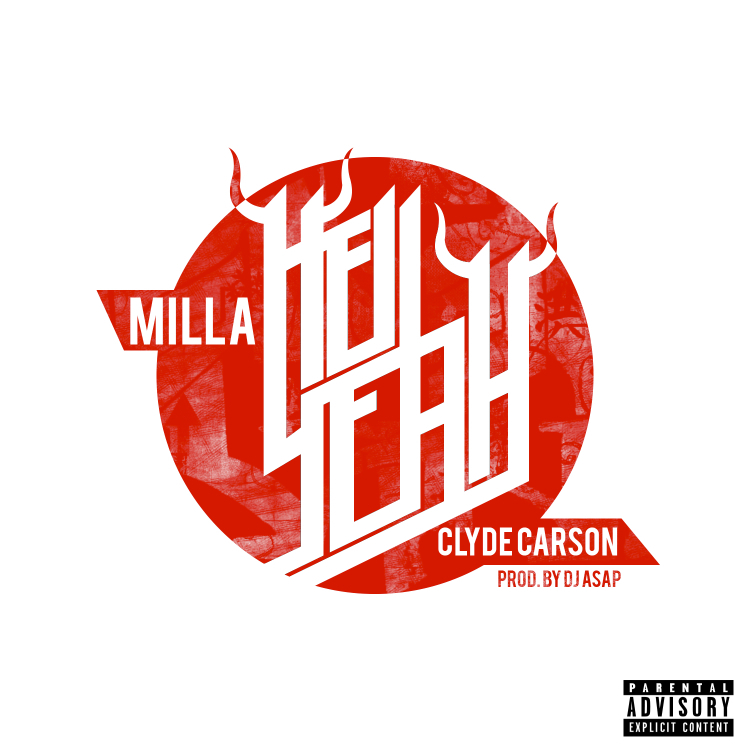 The first time I heard Milla’s “Hell Yeah” I remember thinking to myself, “I assume the video is just a grand amalgamation of things that would make me say hell yeah.” The track itself features Clyde Caron, and was produced by Young California’s DJ ASAP, but the video features a laundry list of entertainers, comedians, models, fast cars, parties, and all the things that would make a sane man say “HELL YEAH”. Check the method below.